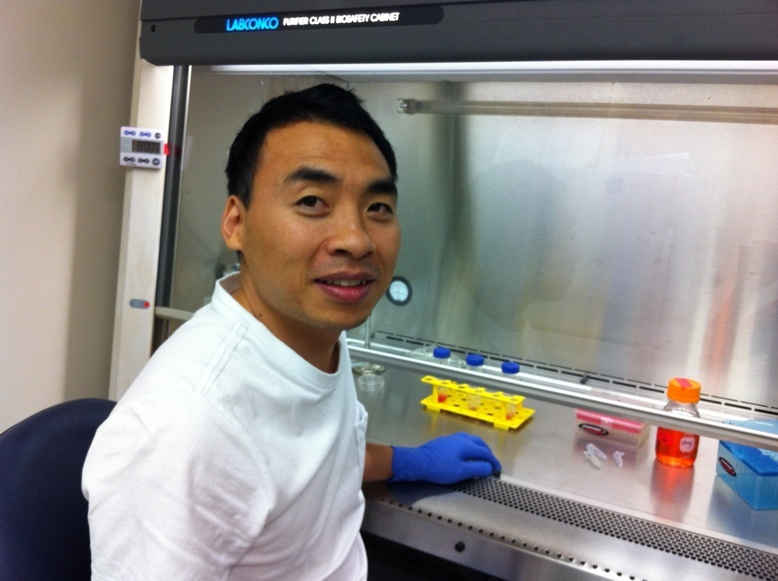 Haigang Gu, cuurently Postdoctoral researcher in Vanderbilt University School of Medicine, Nashville, USA. Haigang Gu has received his PhD in also in Emory University during the period of 2010-2011. I am interested in developing different protocols to induce dopaminergic neuronal differentiation in pluripotent stem cells. Using immnunostaining and super resolution live imaging, I am studying synaptic maturity and transmission in differentiated dopaminergic neurons.